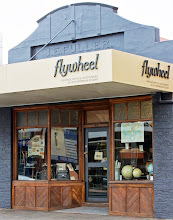 The Drill Hall Emporium: introducing Flywheel, our new store opening this Sunday! 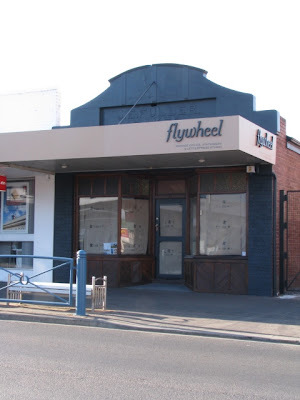 introducing Flywheel, our new store opening this Sunday! 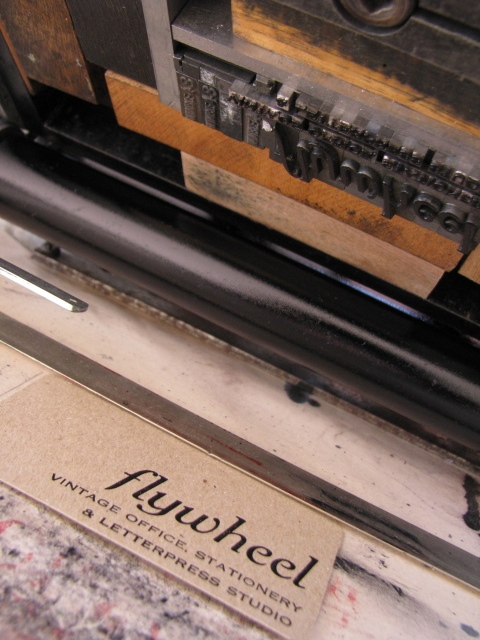 Just today Rachel has been printing our business cards, here is the lead type in the Adana letterpress chase. The lead type in the Adana impressing each card, one by one by a hand lever. We also have two larger platen presses in the letterpress studio that arrived last week from mainland Australia and weigh nearly a tonne each! These will be our workhorses for the letterpress studio. 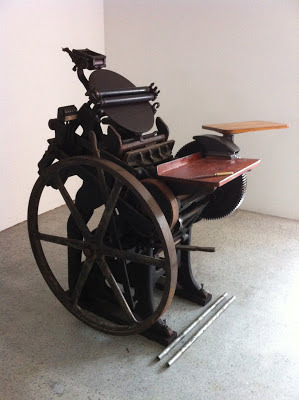 Above is a Chandler and Price press that was made in 1923 in Ohio, Cleveland. Cards laid out flat to dry on a blue workbench in the studio. It makes it all seem so real, we have been living in a bit of a dream of late. We are all very passionate about our store. 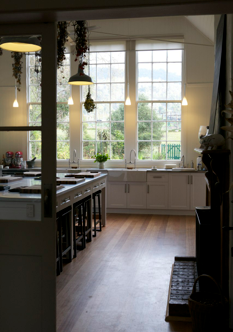 It will be filled with antique desks and filing cabinets, articulated desk lamps, French boxed stationery, chunky brass scissors, Viennese paper twine, our letterpress gift tags and cards and so much more. 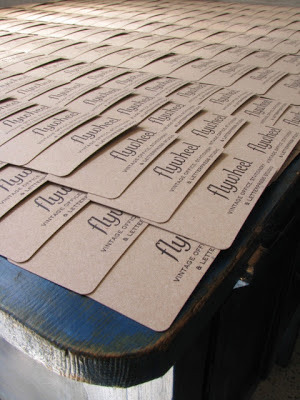 And we plan to eventually cater for people seeking their own unique business cards, personalised and wedding stationery. I am wishing you much success with the new store! Thanks Linda, that is very kind! 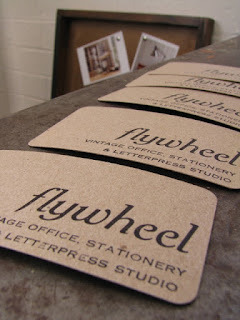 Can't wait for the new store - I adore stationery!! Well done! Best of luck with the setting up! I look forward to popping by and seeing how it all works! Love, love, lllooooovvvvvveeeeee this idea! may just I am getting that kind of info written in such a perfect manner? 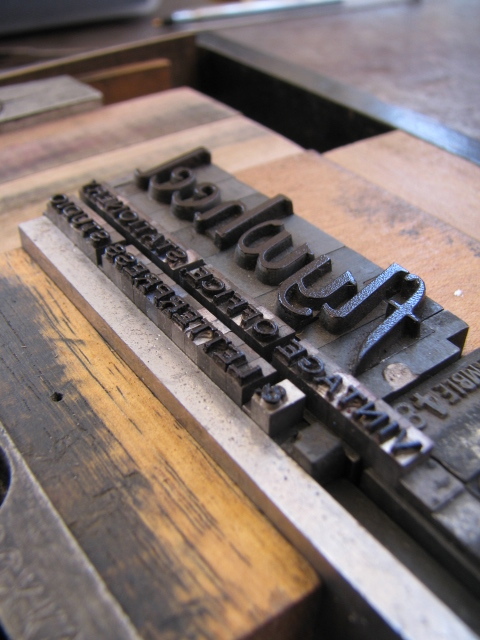 I have a undertaking that I'm just now working on, and I've been at the look out for such info. 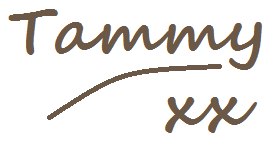 Oh good luck Tammy, I run Morf along with son Rufus, and cant wait to see another exciting shop opening here in our little town, it deserves it doesnt it.Will be in to say hello and meet you sometime. Thank you for such a wonderful new shop. it may not be a taboo matter but typically people don't talk about such issues. To the next! All the best! !